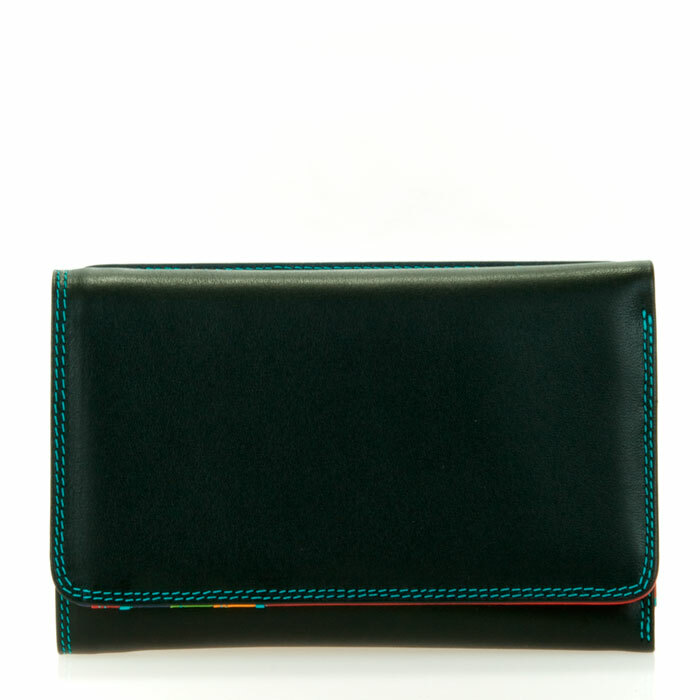 This tri-fold wallet is made from our softest nappa leather. 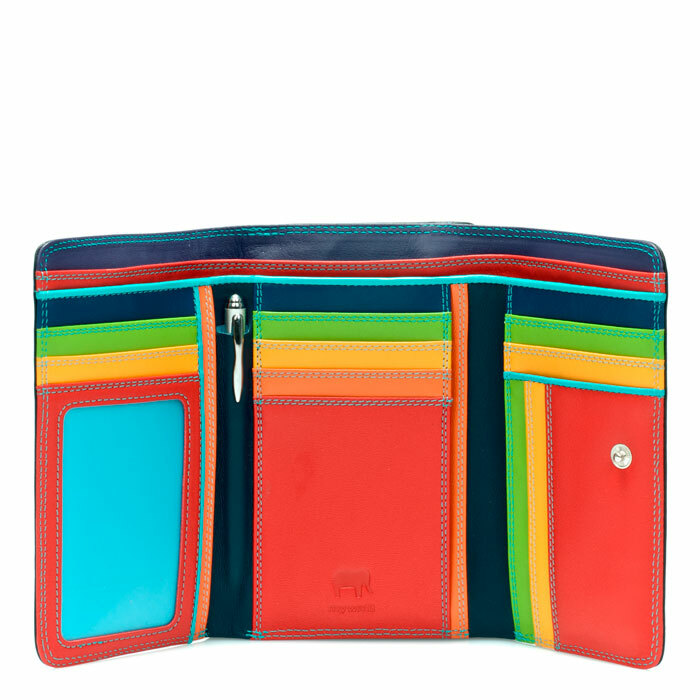 This wallet discreetly expands to meet your increasing functional needs and has an additional outer section with three compartments to secure your coins, metro tickets, and more. And while it fills up, it fails to bulk out, and instead remains streamlined for compact carrying.